Willow Ridge and Lake La Cima are closely related, located in Proper Texas. 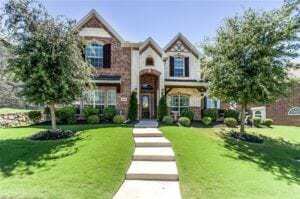 Both offer larger, brick homes, well manicured landscaping and luxury amenities. These homes start about $370,000 to $800,000 with custom designs, layouts and features. Most are at least 2 story with large lots and well-appointed parcels. 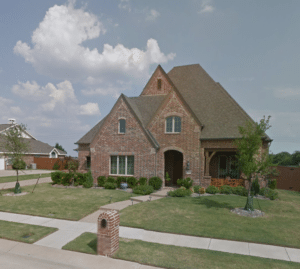 The neighborhoods are just off Preston Rd, minutes to the Gentle Creek Country Club and Hwy 380. 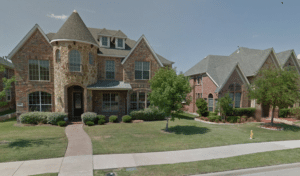 The Village at Panther Creek is located in Frisco Texas and is part of the larger Panther Creek community. Nestled off Panther Creek Pkwy and , The Village is home to two story, brick houses, lush landscaping and properties starting at $400,000. Homeowners dues are required for this community. The Dominion at Panther Creek is another part of the Panther Creek area completely surrounding the Tadlock Elementary School in the coveted FISD. Just off Hillcrest Road, shops, restaurants and markets are just minutes away. These are one and two story homes, 2-3 car garage lots and prices starting about $350,000.